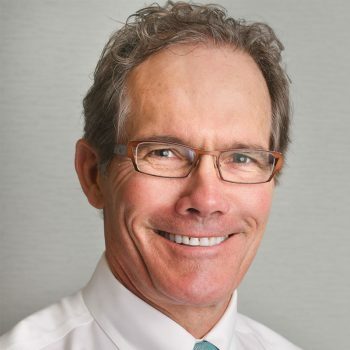 Dr. Albert “Craig” Cattell is a board-certified dermatologist and fellowship-trained Mohs skin cancer surgeon with over 35 years of experience. While he treats a full range of skin concerns, Dr. Cattell specializes in Mohs skin cancer surgery and cutaneous cancer treatments. Dr. Cattell strives to provide all of his patients with exceptional, compassionate care, and takes time to get to know them. "After opening my practice, the first melanoma case I had was on a young woman's abdomen. She had just purchased a tanning bed, and I believe finding that cancer saved her life. I was 29 years old, and I'll never forget that moment." American Society for Dermatologic Surgery, Inc.
Schneider, J., Cattell, A.: Maternal Mortality to Ectopic Pregnancy: A Review of 102 Deaths. OBSTRETICS AND GYNOCOLOGY 49:557-561. 1977. “Mohs Microscopically Controlled Surgery,” an article for PULSE MAGAZINE, Catherine McAuley Health Center. 9-84.